Tired of seeing ads on uTorrent? There's now another solution to eliminate them but of course, it'll cost you (just not as much as before). 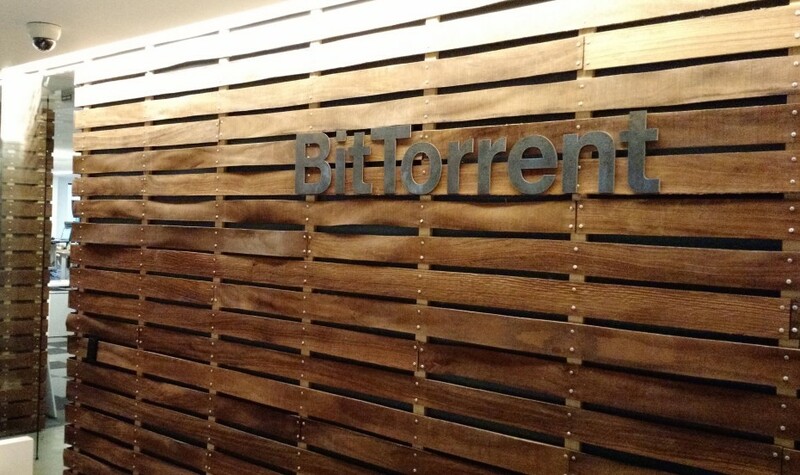 Following a brief beta stint, BitTorrent has rolled out an annual subscription service that'll eliminate ads from uTorrent. It's priced at $4.95 per year but unlike the existing Pro tier, it doesn't include any other benefits. The $19.95 / year Pro tier provides automatic virus and malware protection and premium customer support. Subscribers can also convert downloads to play on any device and stream torrents instantly. All of this is in addition to eliminating ads. In a blog post announcing the new tier, the uTorrent team said they accept multiple forms of payment including credit card and PayPal. Once the transaction is complete, you'll receive a confirmation e-mail and can then either install via the Bundle Installer link to get an executable file or click the Personal License Key link to get a file that you can drag into your existing client for an automatic update. uTorrent was originally launched in 2005 by Ludvig Strigeus who sold it to BitTorrent, Inc. roughly a year later. Last April, the company said it surpassed the 100 million download mark on mobile devices alone. Older data from 2012 placed the number of monthly users at 150 million, a figure that has no doubt swelled considerably since that time.